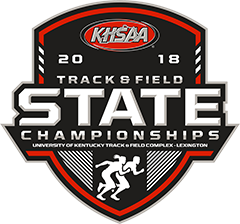 The KHSAA is excited to open the nomination process for the Midway University/KHSAA Female Student-Athlete of the Year among Track & Field participants for 2018-19. The winner will be announced early in the postseason and recognized at an awards banquet at Midway University on June 3. 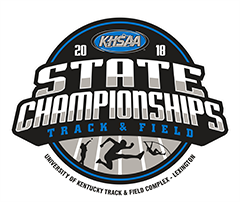 From the winners selected for each KHSAA championship, one student-athlete will be selected as the 2018-2019 Midway University/KHSAA Female Student-Athlete of the Year at the banquet. The deadline for nominations for the Midway University/KHSAA Female Student-Athlete of the Year in the sport of Track & Field is Friday, April 19, 2019. We look forward to your participation!